The history of the B20 coupes has been well documented, but one of the larger mysteries is who designed the car? While the car bodies were largely manufactured largely at Pininfarina, Pininfarina never claimed authorship of the design and did not put their insignia on the car. 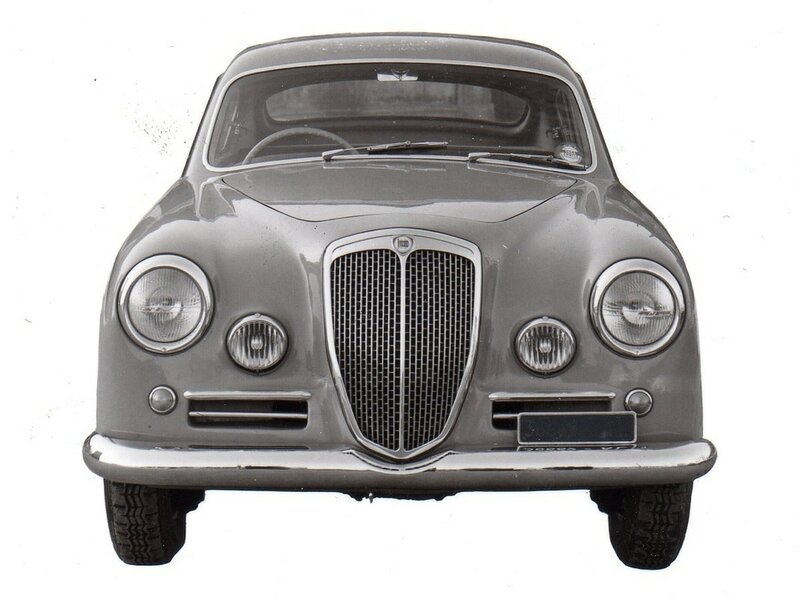 Early versions were made in both Viotti and Pinin Farina’s plants, and it is rumored that Felice Boano, who worked for Ghia at the time, was responsible for the design. Modified by Pinin Farina for the fall 1951 Paris show, these refinements were the basis of the second series cars officially introduced in 1952. Later, Pinin Farina modified the rear end of the design for the third and fourth series. They also subtly modified the roof profiles and added vent windows for the sixth series. engine size and power: Series 1 and 2 had their 2 liter motor derived from the early sedan, and had 75-80hp. The later cars (series 3 to 6) had a 2.5 liter motor of 110-118 hp. The exact details of these motors (horsepower, cams, carburetion, compression) changed almost with each series. transaxles: all the cars had them, with the series 1-4 cars having the same transaxle design (smaller, indirect final drive, similar to the sedans), while the series 5-6 cars had a larger, more robust transmission, now seamed down the center. This transaxle was used with only minor changes in the later Flaminia introduced in 1957.
rear suspension - the early cars, series 1-3, had a semi-trailing link IRS with coil springs, while the later coupes, series 4-6 and all B24s had a de Dion type rear suspension with leaf springs. 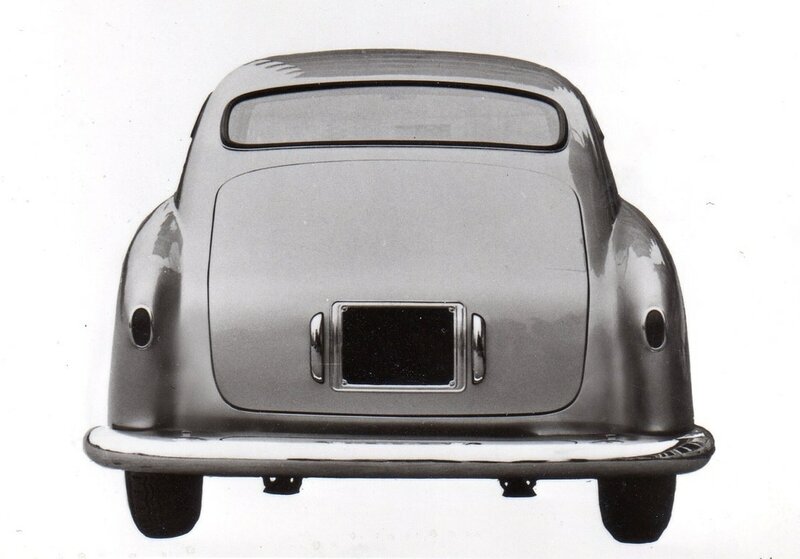 weight: B20s were known in the 1950s as a connoisseur’s car, with refined performance and handling. By the end of their production run, detailing was to exemplary standards and refinement as high as any car in Europe, but this refinement came with an increase in weight. Earlier cars were lighter, as for example, the series 2 B20 weighed 2,400 lbs, the series 4 about 2,700 lbs, and the series 6 about 3,000 lbs. (actually weighed cars), 600 lbs heavier than the early cars. aesthetic development: the earlier B20s were a bit more handmade and less standardized, the series 3-4 perhaps the most resolved, and the series 5-6 the most refined. Opinions on this vary. s.1 B20 interior, from the homologation fiche. 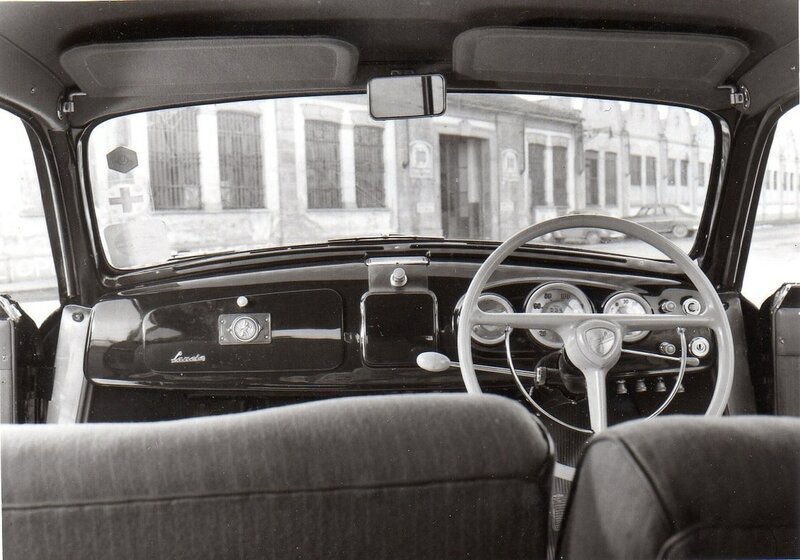 Note the red cross (for a doctor) on the windshield, as Lancia used a customer's car for the picture. Nice background view of the factory. While all the B20s have a sophisticated feel, there are character changes between the different series. The later 5th and 6th series cars are grand tourers, and highly refined. The early cars (1st and 2nd series) have less power and less weight and are much more lively, akin (if one can imagine it) to a Guilietta Sprint with 6 cylinder motor. Some consider the 3rd and 4th series cars the best of both, with the 2.5 liter motor and only moderate weight gains. Others think they are in between two different, and clear, models of what a GT should be. The changes came from Lancia’s continued commitment to refinement. There were two different notions of refinement in the company's history played out continuously throughout their cars. One notion, typically found in an original production model, was refinement of an idea - accomplished through engineering and design - with light weight, good spatial utilization and nimble performance. 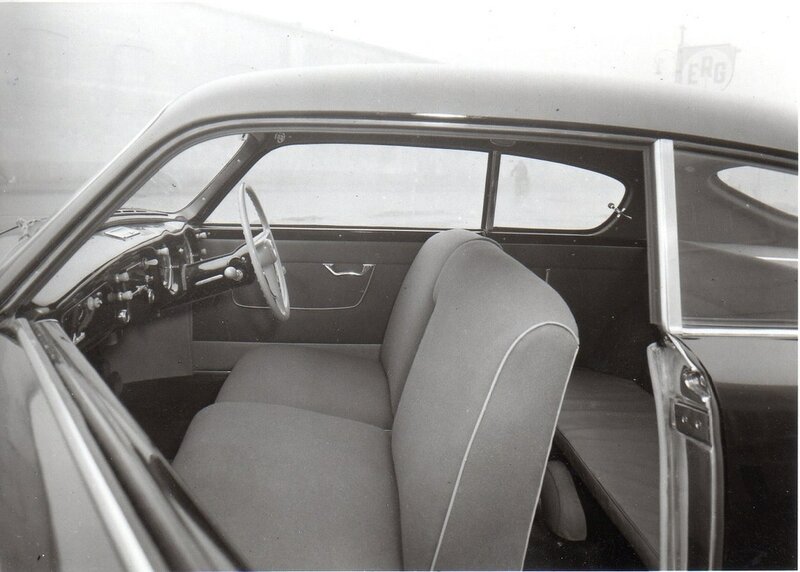 The second idea was that of refinement through development: in addition to solving all the mechanical issues in a car’s production, also included were the marketplace’s demand for more comfort, adding weight during production from ongoing development. This was accompanied with increased engine sizes to maintain original performance standards. Both trends run throughout most of Lancia's history.